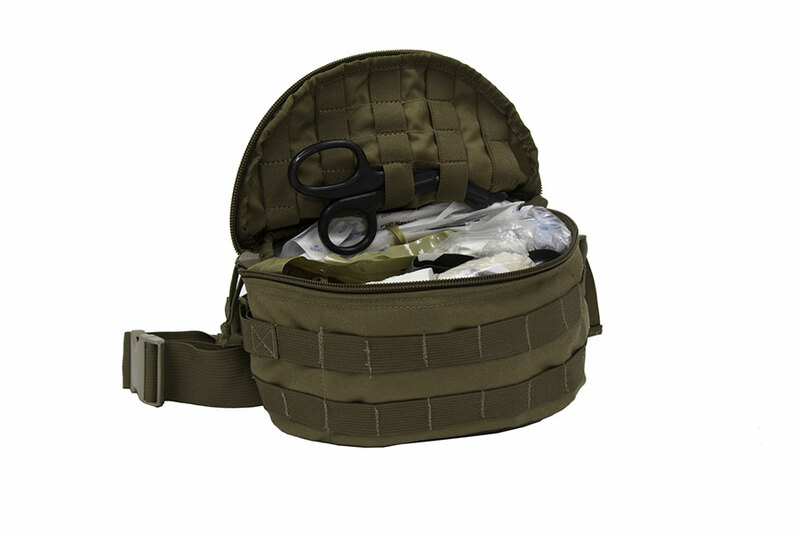 BMK Ventures, Inc. (BMKV) is a cutting-edge manufacturer of kits built to enhance the operational safety and survivability of military, law enforcement, first responder, responsible armed citizen and public safety markets. 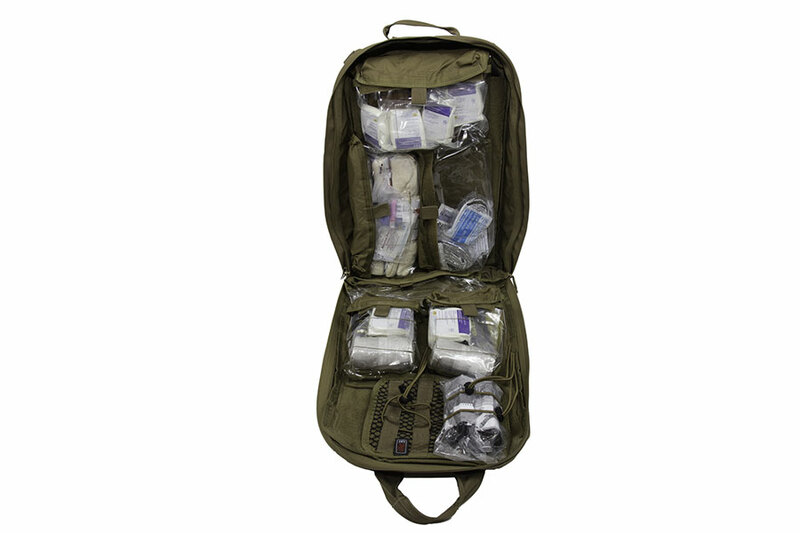 In addition to manufacturing PARA-X and SIM-X line kits, BMKV is one of the leading distributors of products and services supporting and supplementing everything surrounding tactical medicine, CBRNE, fire and rescue, shelters, training and simulation. 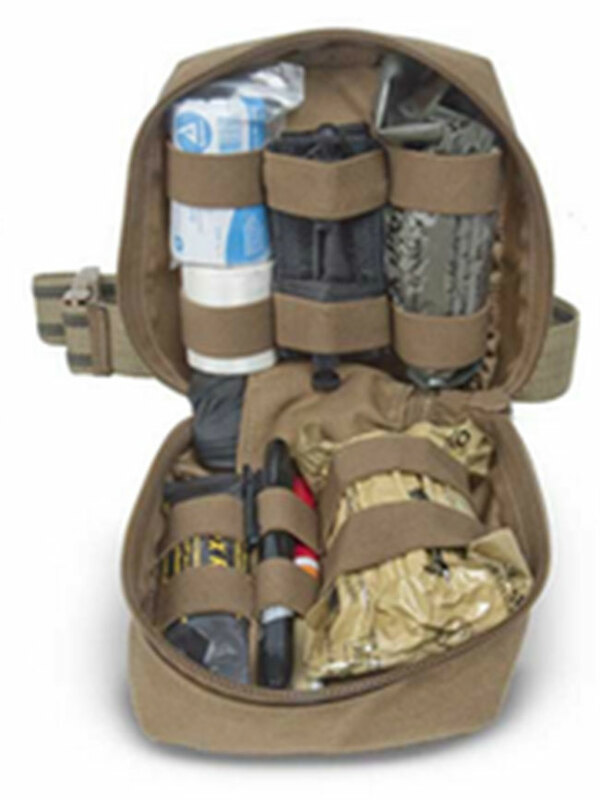 With focus entirely on the safety and survivability of service members and first responders, BMKV is committed to filling the gap in the market caused by other medical kit manufacturers to make custom kits that fulfill all end user requests; from contents to packaging and incorporating other manufacturer’s products, BMKV has extensive manufacturer reach and integration capabilities that result in truly custom solutions that can be personalized for each requirement and situation to fit any and all medical kit needs. Together, Federal Resources and BMKV aim to deliver the best kitting solutions for any mission. The Para-X Dropleg IFAK takes your capabilities a step above your standard issue IFAKS. A step above the standard size with dual mounting capability as either a standard MOLLE attachment or drop leg capability. Browse all BMK Ventures equipment in our online store.